One day, I was playing tour guide of the exhibit for a few of my Chinese friends, and they told me that they didn’t know about Sonic the hedgehog! At the time, I was very surprised but, hey, everything is possible so I didn’t really give it a second thought. Besides, who was I to talk? Giving this tour to my friend made me realize I didn’t know much about video game in Chinese or China nor did I know any video game-related vocabulary in Chinese! One of the first things that struck me when I got to China is how popular online gaming is, as well as playing in arcades and internet cafés. World of Warcraft is particularly big over there. There’s even an (unofficial) World of Warcraft-themed amusement park in China! 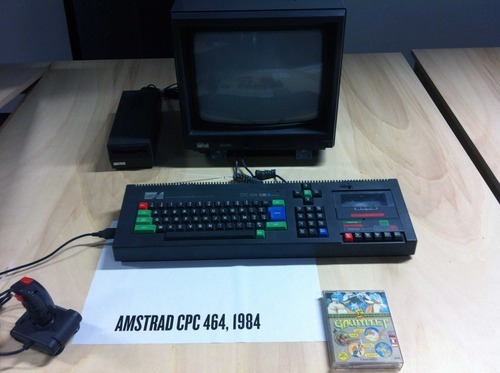 Turns out, that’s all I knew about gaming in China. 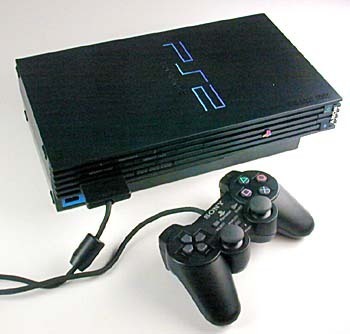 After researching a bit, I learned that the Chinese government hasn’t allowed foreign video game consoles to be sold in China since 2000 (but you can still buy them on the black market)! Maybe that’s one of the reasons why online gaming is so big in China. To give you an idea, this market was worth a record breaking $9.7 billion in 2012 ( a 35.1% increase from 2011!). Let’s now learn together a little bit of video game vocabulary in Chinese. Follow me! 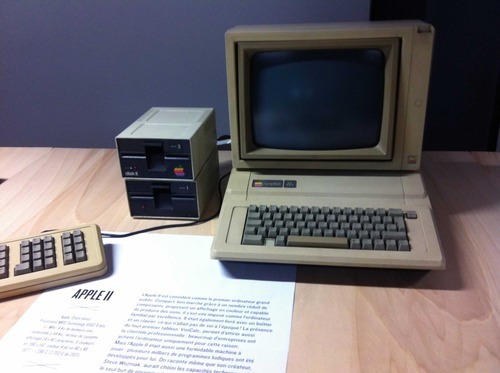 First things first, let’s start with some words about hardware. 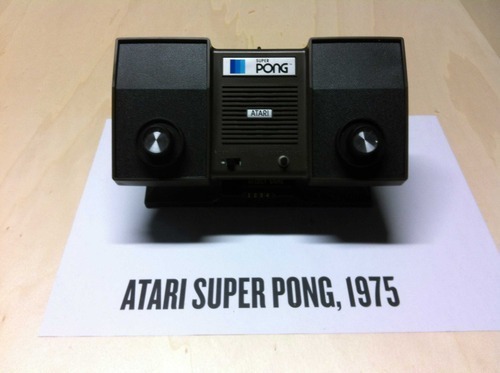 Pong was one of the first real games. The first name of the Atari VCS was 雅达利 计算机系统 : Yǎ dá lì jìsuànjī xìtǒng, which stood for Atari computer system. 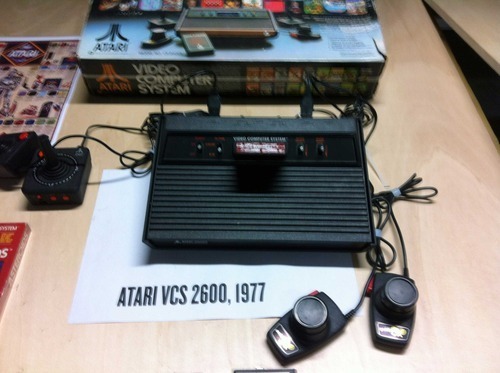 They quickly changed the name to Atari 2600. 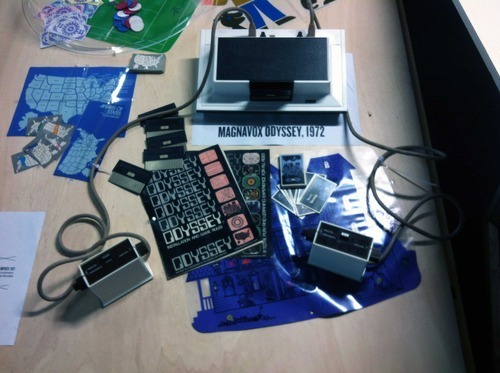 Magnavox was also note-worthy but can we really say it was a video game console? 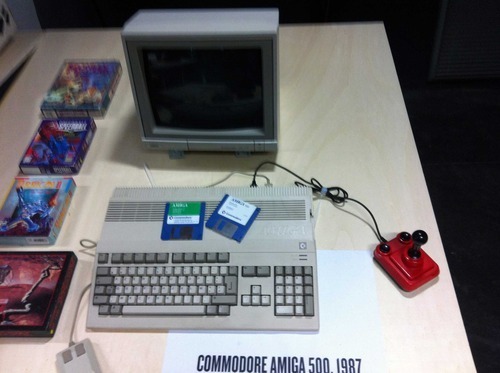 What about the Philips Console? 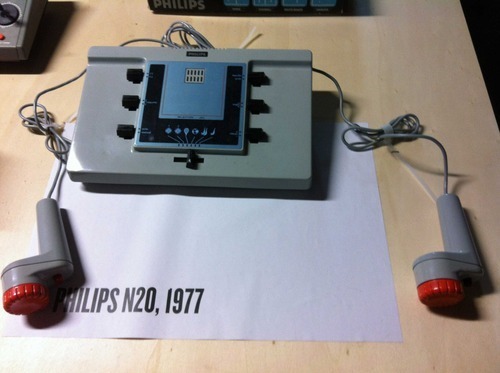 I didn’t find any articles related to the Philips console in China. Did it come out in China? 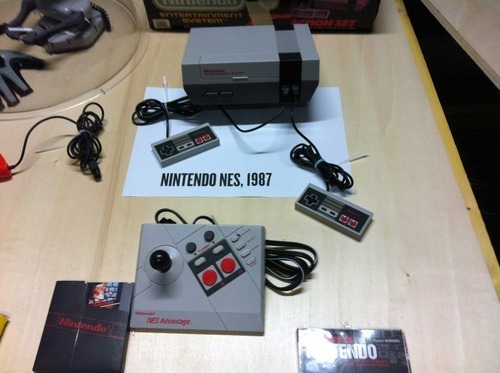 This was my first console! Do you recognize it ? 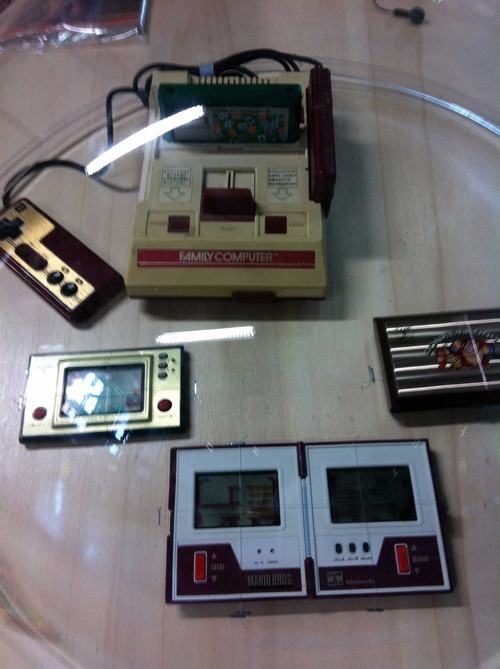 Do you remember Alex Kidd? 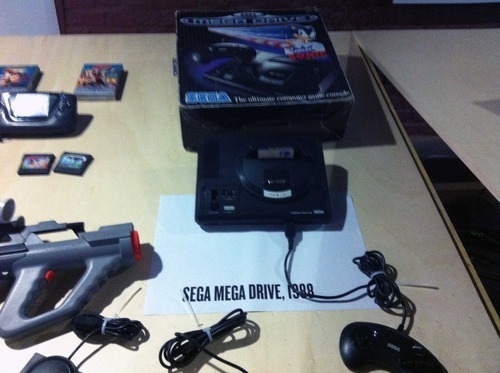 It was sold with the Sega Master System and was a great game! 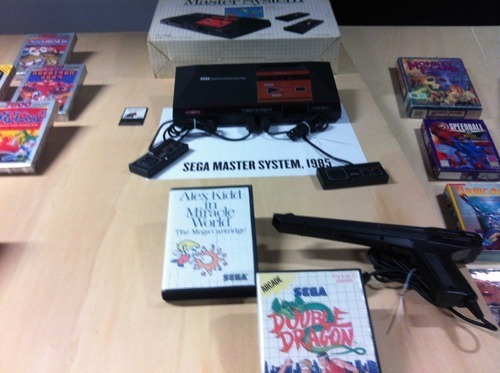 Apparently, in China, the Sega Master system Game console was called Sega Mark III just like in Japan. 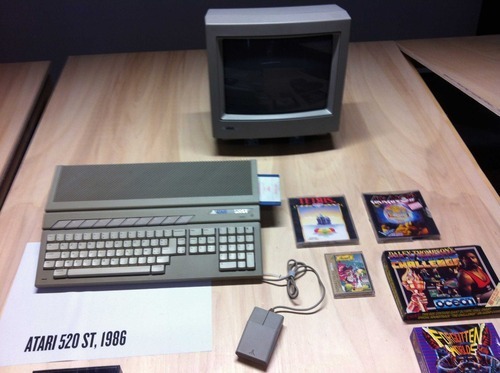 Around the same time, Atari and Amiga were in the place! 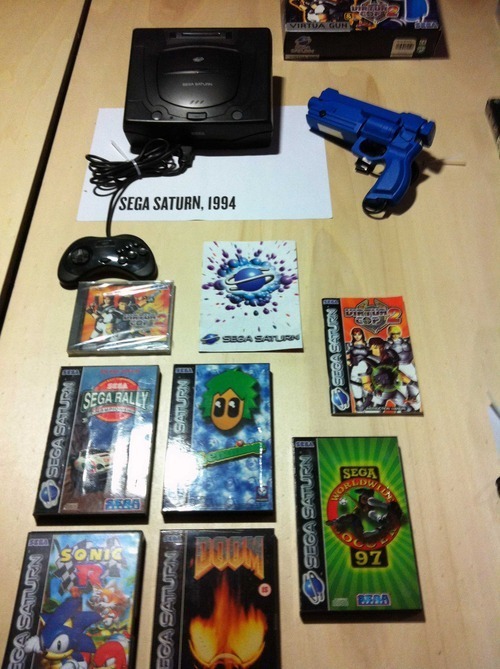 The mega drive with the Speed of Sound Guy (音速小子: yīnsù xiǎozi) Sonic! 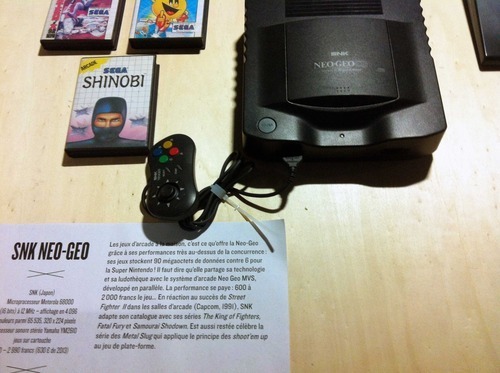 Although, at the time, nothing could surpass the monstro power of the NEO-GEO! What is this newcomer’s name in Chinese? 索尼 :Suǒní = Sony! 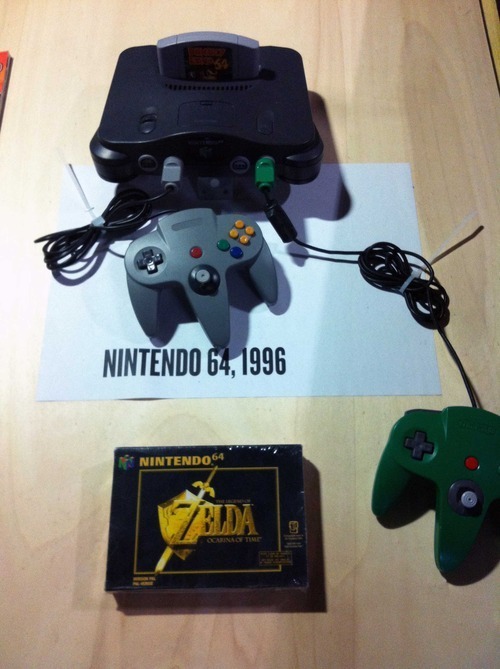 Did you know that Zelda Ocarina of Time on the N64 was the best game ever ? 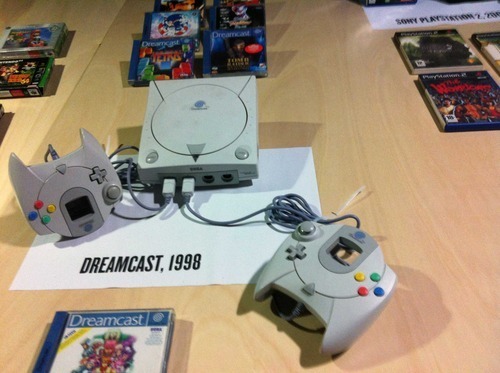 The Dreamcast was clearly a good game console! 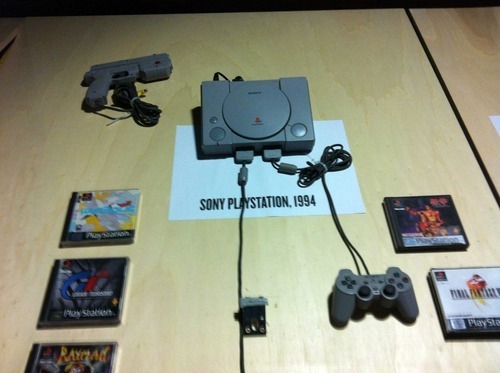 But you know the Playstation 2 was there to knock down Sega! 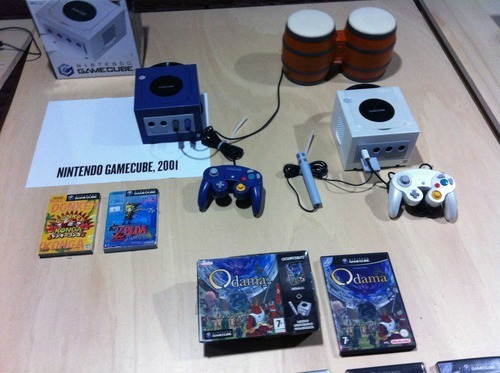 I liked to transport the Gamecube to play with Friends. 4 game controllers were supported natively! I’ll finish this tour with the Xbox by Microsoft. 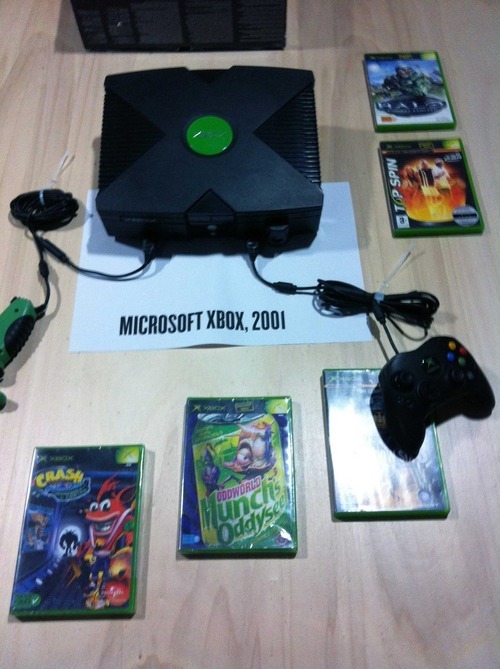 That way, we’ll have covered all the main video gaming manufacturers (PCs aside!) in this historical tour. Currently, competitive newcomers in the the Console Market are rare and the market remains dominated by Sony, Microsoft and Nintendo. 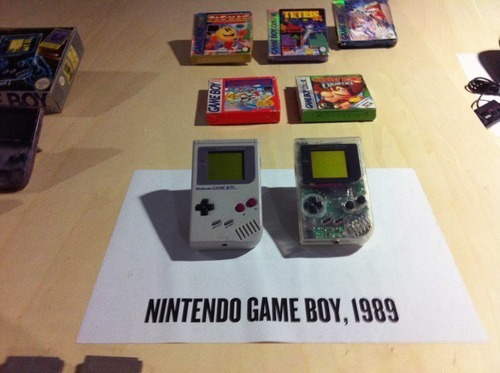 However, with the rise of mobile gaming, Android and the iPhone, the market is moving. I hope this renewed competition will make even more good games for our pleasure! Have fun playing video game in Chinese! Ninchanese is a great new platform to learn Chinese in a fun and engaging way. We’re still working on it for now, so sign up to be invited to the beta when we launch! Or stay in touch with us on Facebook, Twitter, Google+ and Weibo. This is great! 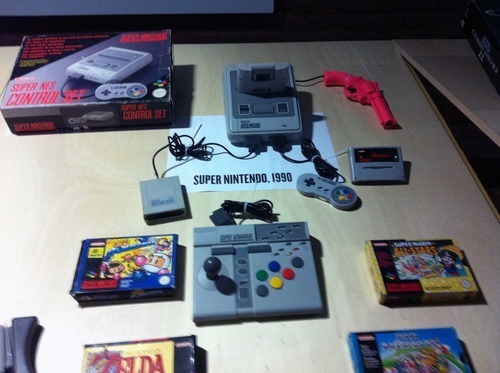 I’ve always been curious about what the various video game systems were called in Chinese, so this article is perfect for me. Now we just need to go out and find more classic video games in Chinese and we’re all set 😉 Thank you for putting this article together!